A fear of being replaced or not having control over a situation spurs many to reject automation. Over the past few years, we’ve seen Facebook, Google, Amazon and Apple doubling down on machine learning and automation. With both maturing quickly and more platforms following suit, we’re beginning to experience firsthand just how much they’re going to impact our lives as marketers. Many marketers are struggling to wholeheartedly welcome automation with open arms for three main reasons. Popular marketing platforms tend to drop their solution into our laps without thoroughly troubleshooting it. They jump the gun, and it causes a lot of problems—really expensive problems. Google UAC is a perfect example. We’ve experienced some growing pains as Google refines its technology and algorithm. With our control of keywords and bids waning, some of us have reported underperforming campaigns. While we understand that this awkward phase is necessary to develop the technology, it doesn’t make being the guinea pig and the potential loss of ad spend any easier to stomach. For so long, we’ve had full control over our digital marketing. We always knew exactly what, when and where ads were served. If a campaign failed, we knew why. With AI and automation, if a campaign fails, we can’t always pinpoint why. If we aren’t willing to be the guinea pigs or the first to fail, then we are not innovating. For many, this transition has been painful, and the inability to micromanage campaigns and fully understand the results is counterintuitive to who we are as marketers. You can’t talk about automation without addressing the fear of technology replacing us. Let’s just rip the band-aid off right now, because, yes, automation will make some jobs redundant. However, while some execution-based jobs will become automated, many more jobs will be created. Search marketing replaced many classified ad and print jobs but created even more digital jobs, and now automation in digital marketing will enable marketers to spend less time in Excel sheets and more time on strategic analysis and planning. In reality, jobs aren’t being lost, they’re being gained, and many current roles are simply going to change. That’s a good thing. So how can we overcome these initial qualms? Here are three ways to get started. You can give automation the cold shoulder and protest the lack of control and transparency all you want but it’s happening. The biggest mistake you can make right now is to not proactively prepare for it. To thrive in an automated landscape, you need to shift your mindset. In fact, you need to go one step further and fully embrace automation because although it might be scary, it brings with it a new era with a lot of potential. Automation is and will be an asset to your team. It’s important to set that tone early and work with your team to uncover ways automation can be used to elevate your marketing. With more time and data, opportunities are endless. How will your team leverage these additional resources? How will roles evolve within teams to become more strategic? These are things you can start thinking about now. Customer data has been collected for years now, and there are so many opportunities to capitalize on it with personalization, cross-channel marketing and holistic campaigns. But how many marketers have had the time and reporting capabilities to implement these strategies to their fullest potential? Not many. 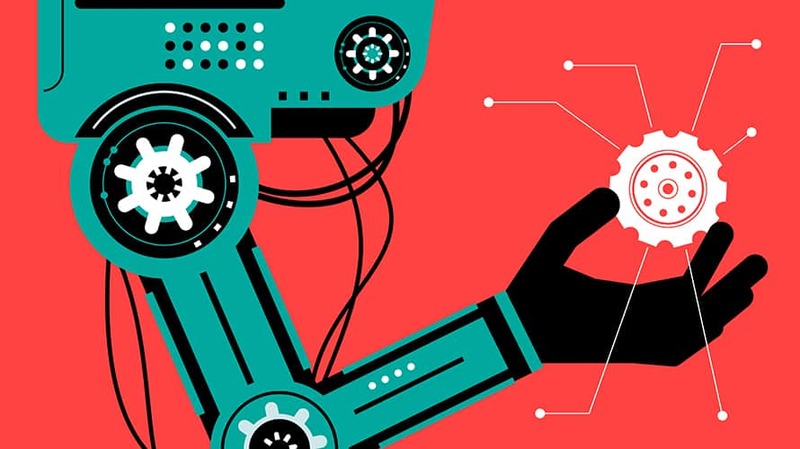 Automation is transforming the way you can connect with your customers and your ability to execute cutting-edge campaigns that leverage all of the data and signals you’ve been capturing to create a true stickiness factor with your end consumer. It’s giving you back the time you need to be forward-thinking, to look at your campaigns in a different landscape and really dig into strategy and analytics. It’s giving you fast, comprehensive reporting that is integrated and insightful so you can determine the value of your campaigns, something that is sorely needed in our industry. Sure, change is frustrating and can feel like it’s taking away your control. However, I’m going to be really bold here and say, good—our industry needs to be a little uncomfortable. Marketers have settled for being master executor for far too long. We should be innovators, thought-leaders, analysts and expert strategists. If we aren’t willing to be the guinea pigs or the first to fail, then we are not innovating. Automation and machine learning aren’t our enemies; on the contrary—we need them. Our enemy is complacency, and it took the rise of machine learning and automation to make us realize how much we’ve needed to change. 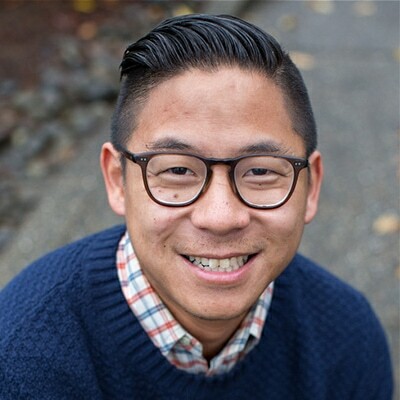 Chris Chang is director of client services at Elite SEM.